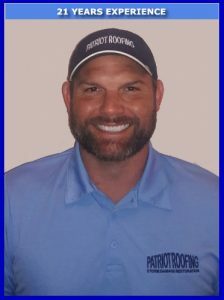 Welcome to Patriot Roofing BBB San Antonio Roofers page. 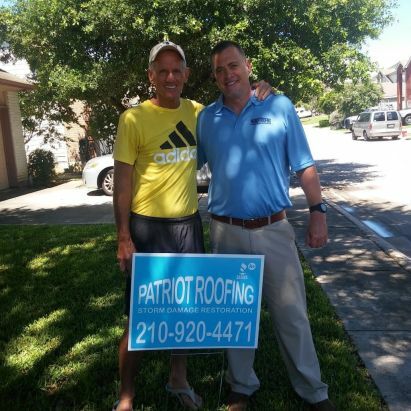 First, allow us to thank you for considering Patriot Roofing. We take great pride in our accredited BBB A+ rating which includes 100% positive reviews. Our BBB reputation complements our 100% 5 star reviews with other public rating agencies like Google, Angie’s List, RateAbiz, etc. Our long proven track record is a testament to our commitment to excellent customer service and roof installations done right. 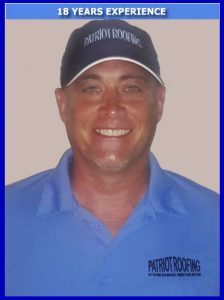 When selecting a contractor for any job, it is imperative to hire a company that is fully insured and licensed. 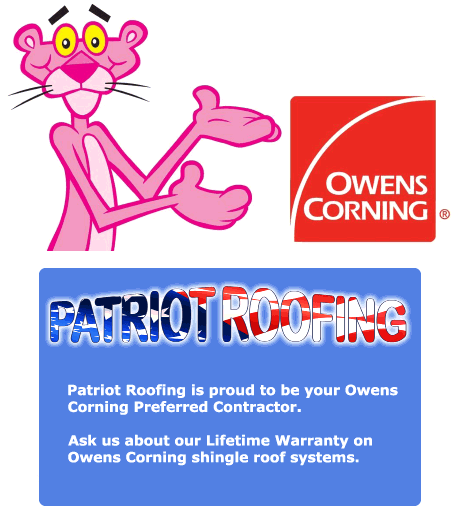 In addition, Patriot Roofing is an Owens Corning Preferred Contractor. This allows us to provide you with upgraded product warranties at no additional cost. 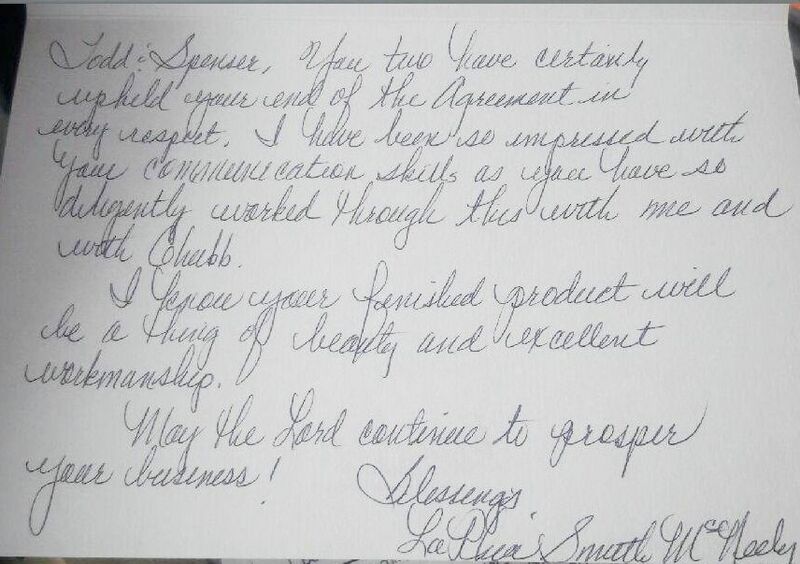 Rest assured we are licensed and insured. Furthermore, as an Owens Corning Preferred Contractor, we provide only the highest quality materials and installation techniques. 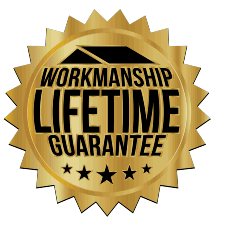 Please ask about our upgraded product warranties and lifetime warranty on workmanship. If you have not visited our BBB profile, please click here. 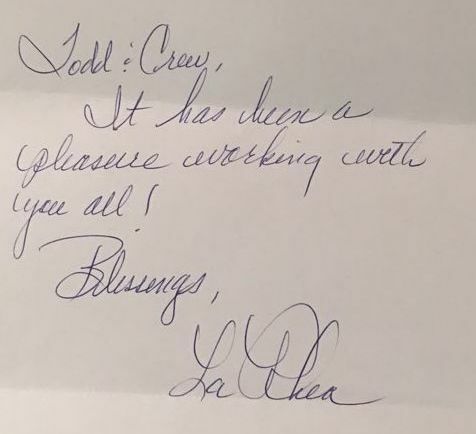 To see what more of our customers are saying about us, please check out our 100% 5 star reviews on Google, Angie’s List, RateABiz, etc. 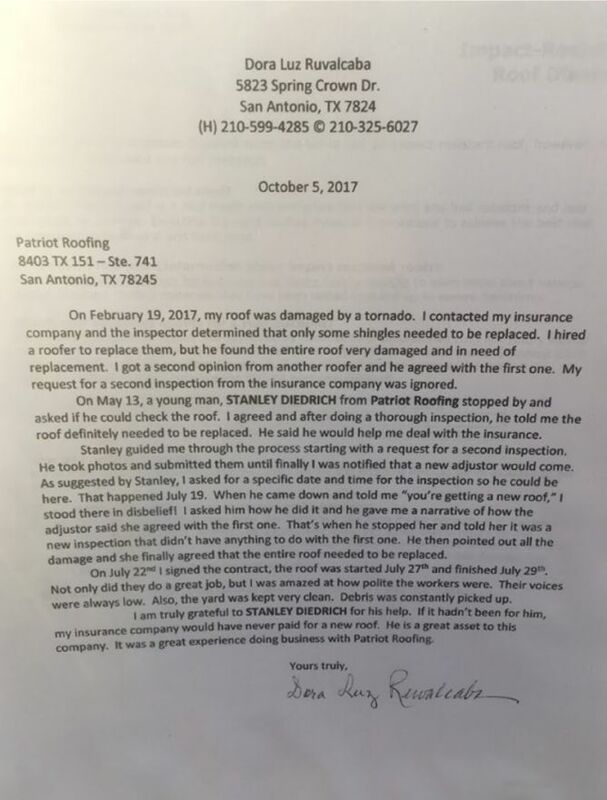 San Antonio Express News recently featured Patriot Roofing as San Antonio’s highest public rated roofing company.